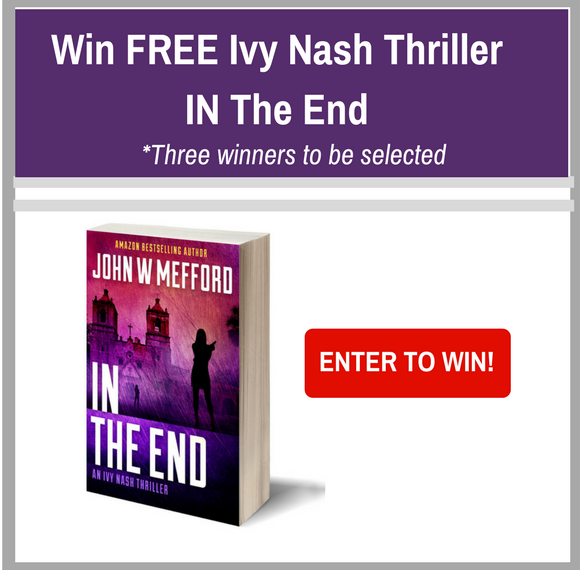 I had a great time reading IN The End, an Ivy Nash Thriller, over the past weekend. 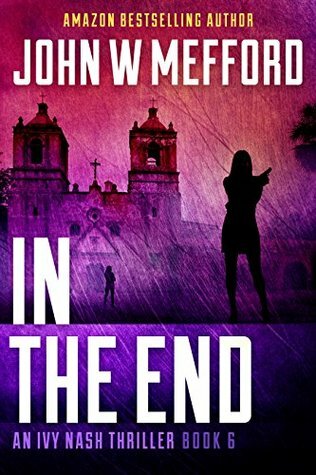 IN The End is book number 6 in the Redemption Thriller Series by John W. Mefford. 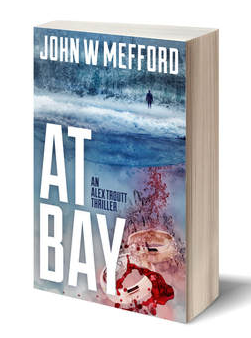 I've been reviewing John Mefford books for quite a while now and he's definitely one of my favorite authors. I received a book for review. This post contains affiliate links, and I will receive compensation if you make a purchase after clicking on my links. 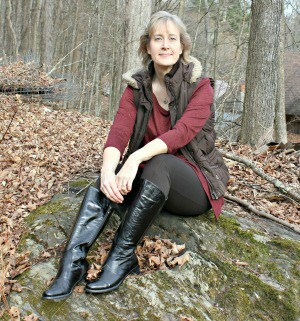 If you're familiar with the Ivy Nash books, you'll know that Ivy is a champion for endangered children. 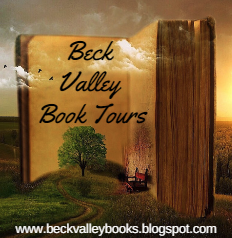 In this story, a girl is missing and there have been animal sacrifices in the area that Ivy feels may be connected to her disappearance. Then, human remains are found near a church nearby and she knows that these things are all related somehow. An added issue to deal with is that the parents are in the country illegally and won't file a police report for their missing daughter because they're afraid of getting deported. Ivy needs to find Mia, the missing girl before the killer takes her as his next victim. Like all of the books I've read by John Mefford, I could not put this down. 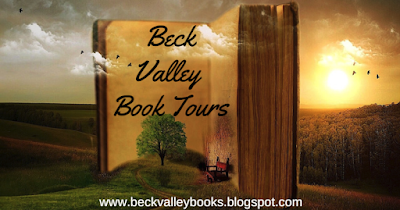 There were some disturbing parts in the book but given that these are thrillers, that's to be expected. I really recommend that you read this book if you enjoy thrillers. 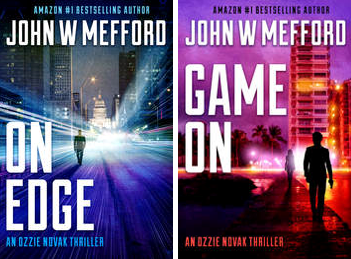 You don't have to have read the other books he's written in this series but I really recommend you do. I can never put them down once I start them. Definitely a page-turner! 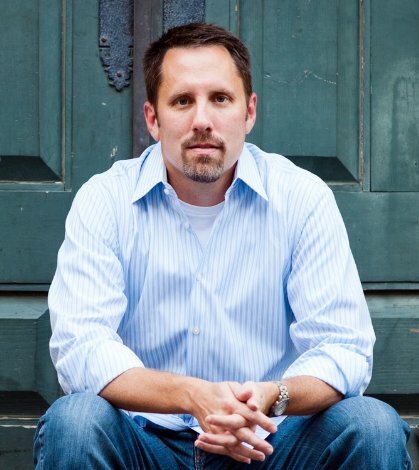 When he’s not writing, he chases his youth on a bike or a basketball court, all while making mental notes of people and societies across the land. 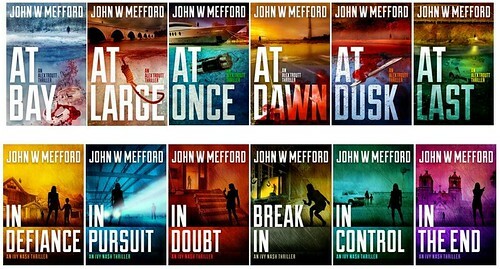 I have not read this series or anything by John Meddford but I do now!! Thanks for the review and link to purchase!